Let us tell you the best things to do in Arequipa. We want to recommend you some programs we have chosen for you to have the best travel experience in the White City. Here they are! See the best Arequipa has to offer to visitors in our Arequipa Highlights experience. Visit the best of the White City and see its monasteries, cloisters, local markets, the main square and beautiful views from it’s main Lookout points. Price in USD: 2 pax 60.00 p.p- 3 pax 40.00 p.p. / 4 – 6 pax 35.00 p.p. Passing through the beautiful Salinas and Aguada Blanca National Reservations we reach the town of Chivay and finally the spectacular Colca Canyon and the Cruz del Cóndor (condor viewpoint), where condors fly by. Before lunch and going back, we will visit the hot springs of La Calera. This tour starts early at 02:30 hrs – 03:00 hrs in the morning. Return at 18.00 hrs. Please note: RESPONS only recommends this tour when you really have no more time to visit the Colca Canyon! It’s quite a heavy programme and an overnight stay would improve your travel experience and your positive impact on local businesses and families in the destination. 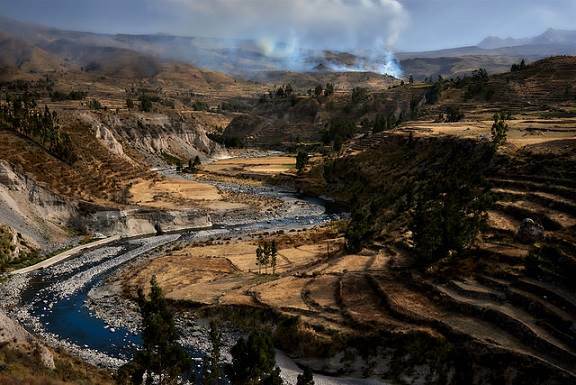 Not included: Entrance fee to the Colca Canyon S/.70.00 p.p / lunch approximately S/.35.00 p.p / entrance fee to La Calera hot springs S/.15.00. Price in USD: 43.00 per person. Day 1: The tour starts at 07.30 hrs. Passing through the Salinas and Aguada Blanca National Reservations we reach the village of Chivay for lunch. 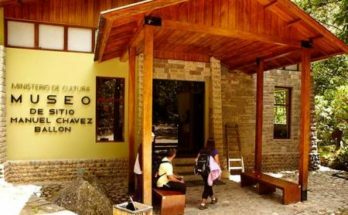 In the afternoon you can go to the hot springs of La Calera. 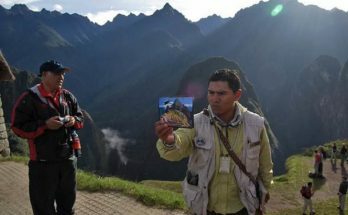 Day 2: Pick up at 06:00 hrs to visit the Colca Canyon and the Cruz del Cóndor (condor viewpoint), where condors fly by. After lunch return to Arequipa or Puno. Tip: RESPONS recommends you to stay with homestays of local families in Yanque, Coporaque or Sibayo: their excellent food and comfortable rooms will surprise you and offer you a unique experience in this destination. Not included: Tourist ticket to Colca S/.70.00 p.p. / lunch S/.35.00 p.p. / hotel and admission to the hot springs. Price in USD: 55.00 per person. Daily departure at 13:00 hrs and arrival time at 19.00 hrs. Price in USD: 60.00 p.p. Daily departure at: 06:30 hrs arrival time 13.30 hrs. Price in USD: 60.00 per person. From Colca Canyon to Cusco – NEW! Departure time is at 07:00 hrs from our boarding point located at the hotel “La Pascana” which is on the corner of the main square of Chivay. 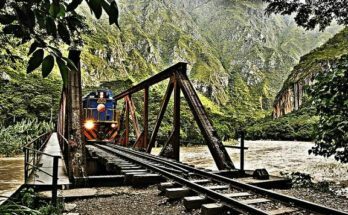 The tour takes around 9 to 10 hours, the estimated arriving time to Cusco would be around 05:00 hrs.The route we take is Chivay – Tuti – Sibayo – Callalli – Condorama – Espinar – Sichuan – Cusco. This route is scenic and less traveled, making it ideal for tourists to enjoy it. We will make 4 to 5 stops. Not included: Lunch S/. 40.00. Price in USD: 92.00 per person.